Although clinicians typically assume that feeding problems co-exist with a diagnosis of autism, no previous research has compared the eating behavior of children with autism to typically developing children. 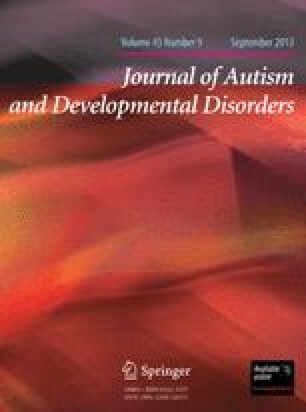 This study compared caregiver report of eating problems of children with and without autism on a standardized questionnaire. The questionnaire included items pertaining to food refusal and acceptance patterns as well as food presentation requirements. Caregivers were also asked to complete a food inventory that indicated the number of foods eaten within each food group for both the child and the family. Results indicated children with autism have significantly more feeding problems and eat a significantly narrower range of foods than children without autism.